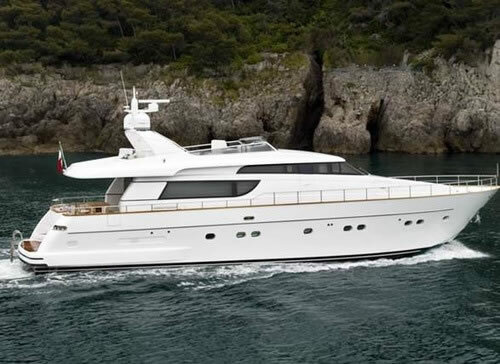 The M/Y DREAM is a beautiful 72 feet SANLORENZO motor yacht based in Greece custom built in 2010 and refitted in 2014 at excellent condition offered for private charters fully crewed in Greece. 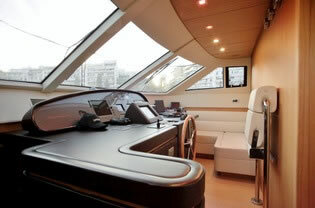 This SANLORENZO yacht is fast, stylish and comfortable offering accommodation to up to eight guests in four luminous cabins all with private facilities. 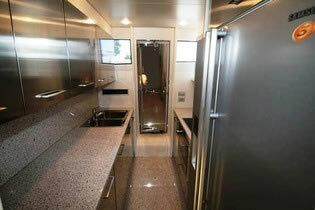 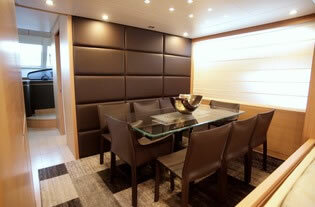 The careful choice of the materials and the accurate finishing touches make her interior particularly inviting. 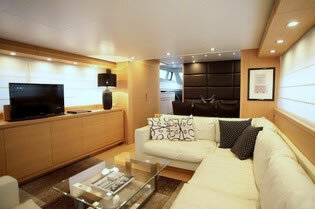 A big deck space is ideal at the aft for al fresco dining, at the sun deck for secluded sunbathing and forward in cushioned seating, to feel the thrill of speed and sea spray. 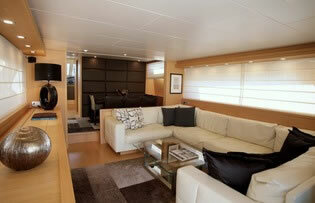 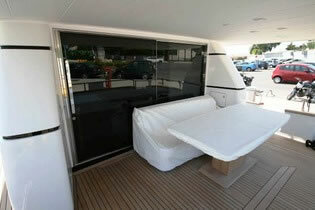 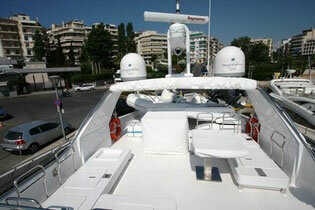 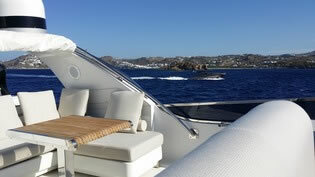 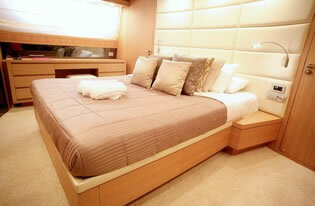 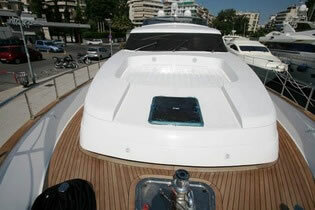 In cruise speed of 24 knots she can reach Cyclades and all Greek islands fast in total comfort. 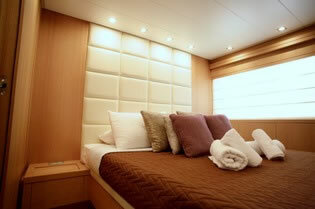 As important as all the above is the unsurpassed service and attention you will receive from the proficient and friendly crew of 4 members catering to your needs.